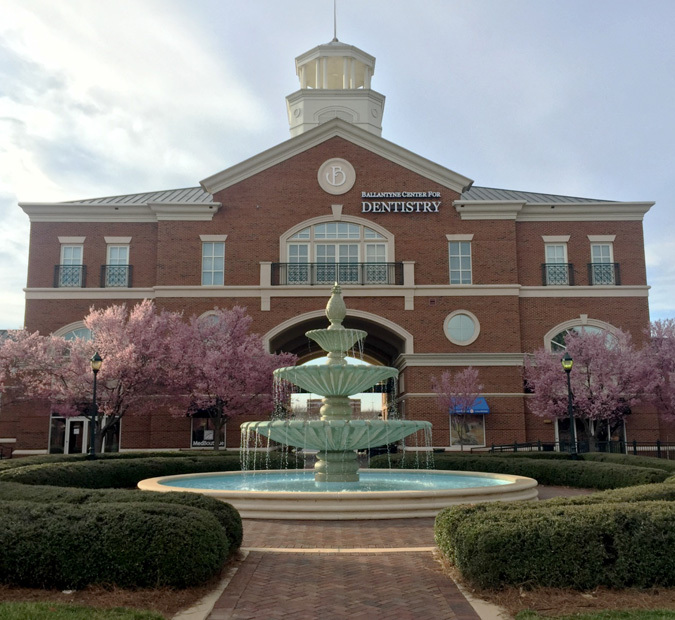 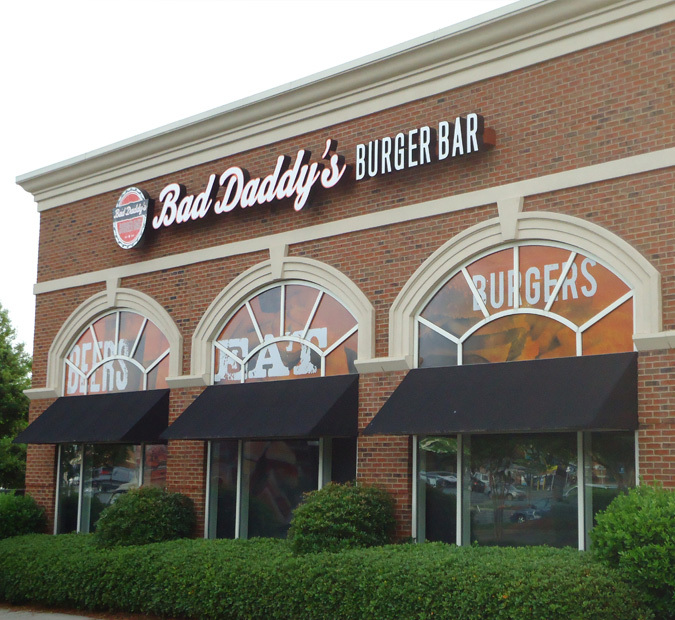 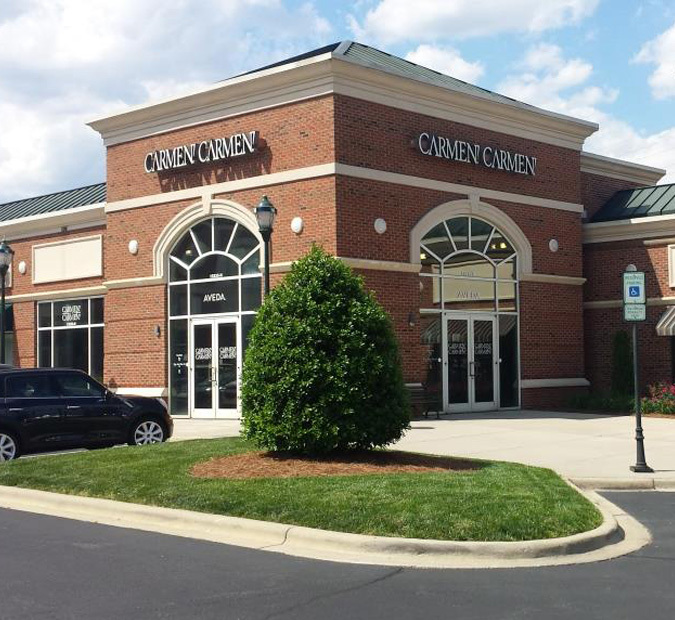 Located in south Charlotte off I-485 at the intersection of Johnston Road and Ballantyne Commons Parkway, Ballantyne Commons East provides its shoppers with an exceptional array of goods and services. 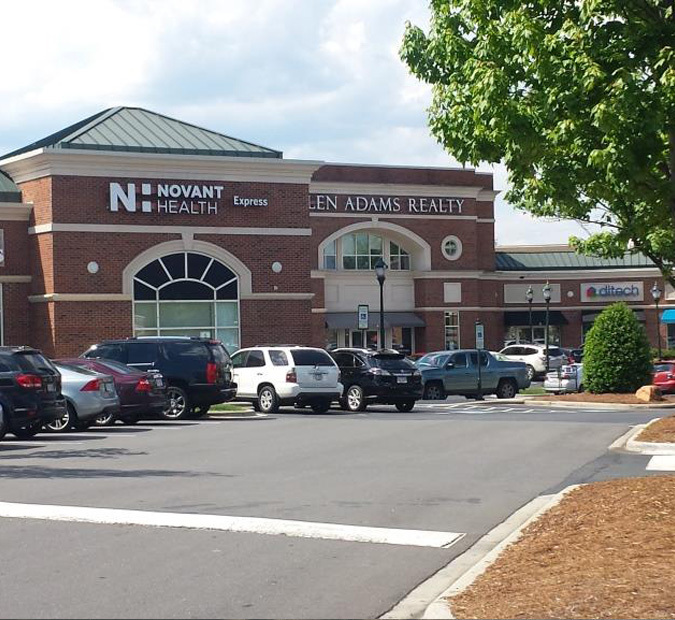 In retail space totaling.. 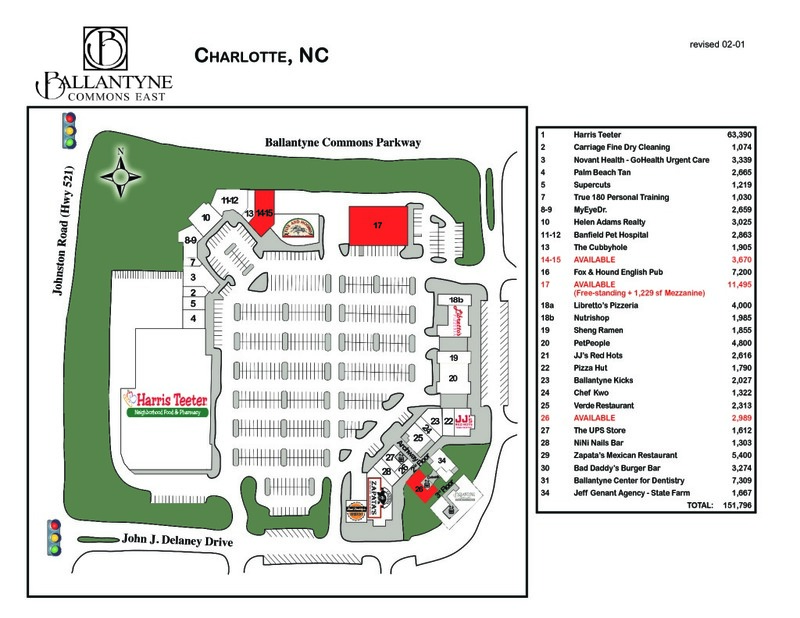 Located in south Charlotte off I-485 at the intersection of Johnston Road and Ballantyne Commons Parkway, Ballantyne Commons East provides its shoppers with an exceptional array of goods and services. 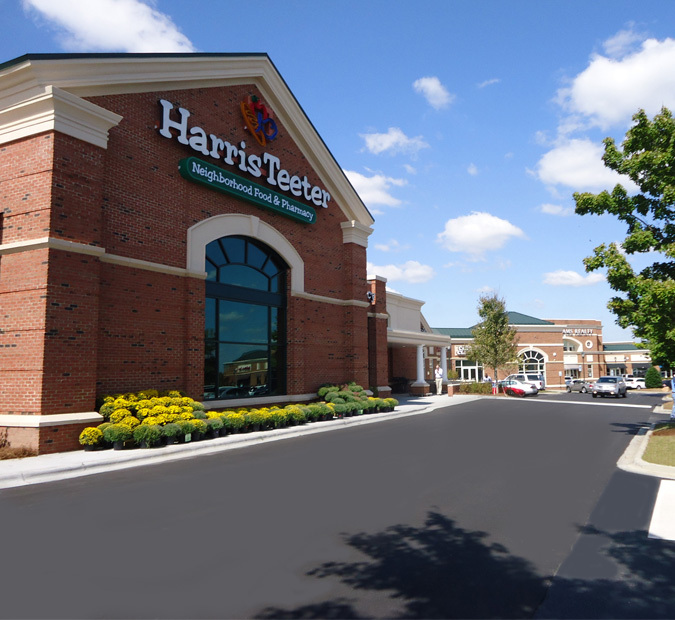 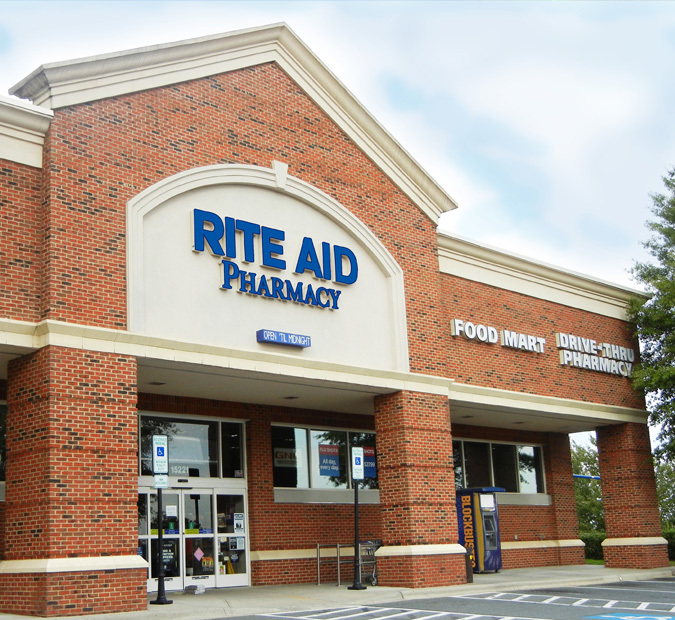 In retail space totaling 151,796 square feet anchored by Harris Teeter Kroger), more than two dozen businesses are eager to cater to shoppers’ needs, from shipping services and specialty goods to prescription pick-up and dining.